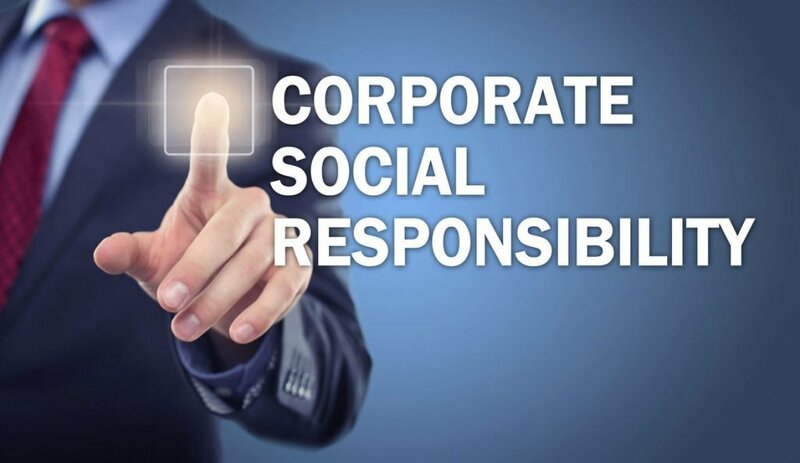 Equal to our passion for great, business oriented IT, Vangelis Solutions is proud of its Corporate Social Responsibility program. The Crisis at Christmas 2018 campaign went well, with Vangelis Solutions raising £625 inc gift aid! A massive thank you to all who so kindly and generously donated. With 2 million people in the UK estimated to end up homeless by 2020, the impact on lives and indeed all areas of society cannot be underestimated. This is without question a major problem for the whole of UK society. If you have a corporate social responsibility program you want help with, please don’t hesitate to contact us.